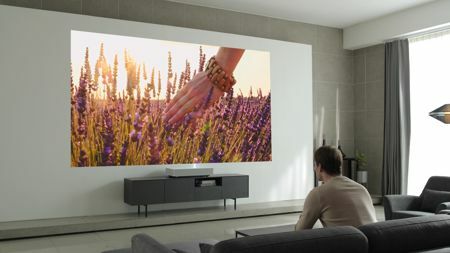 Any Apple product will certainly share a special kind of design aesthetics that makes it extremely pleasing to look at, with clean lines all over that deliver a minimalist look. 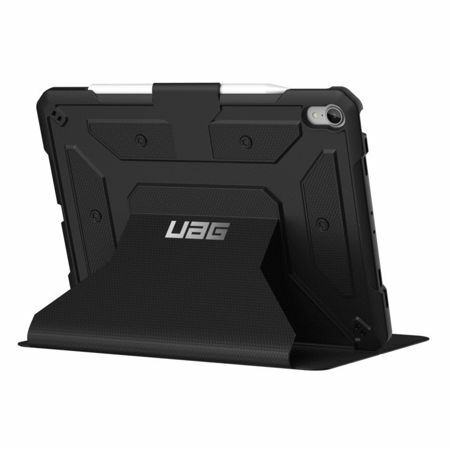 With that in mind, it makes perfect sense to purchase accessories that will be able to help prevent any kind of external damage such as scratches and dents where possible, and Urban Armor Gear, or better known as UAG in short, has just revealed their Metropolis Series for the iPad Pro. The iPad Pro happens to be Apple’s most advanced iPad to date, and the Metropolis Series of protective cases will cater to the 11-inch and 12.9-inch iPad Pro. The watch should not be overlooked as a crucial and stylish fashion item that can be worn by everyone and anyone, adding a dash of elegance to the wearer while providing the all-important aspect of timekeeping. 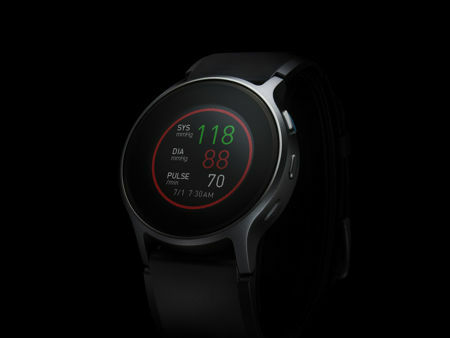 Technology in recent times have made it possible for the ordinary watch to be smarter, as it keeps track of your heartbeat, take into account the number of steps that you have taken each day, provide variable watchfaces to suit your outfit of the day, among others. 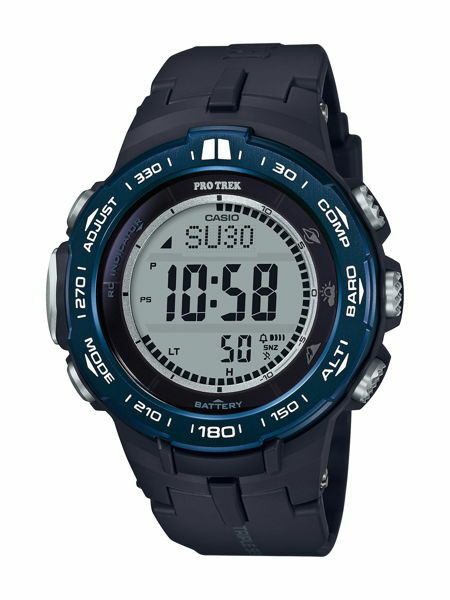 Casio’s foray into the smart watch market takes a slightly different route with the Pro Trek PRW3100YB-1. 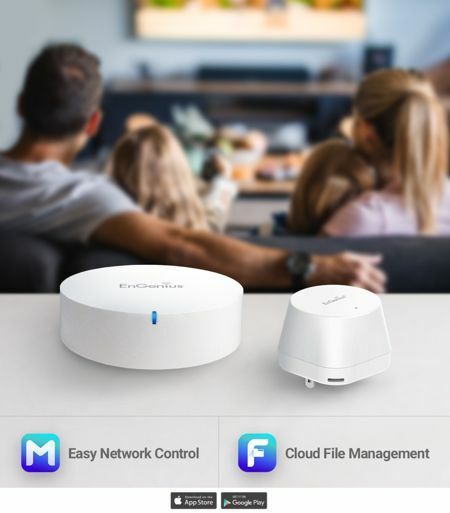 Since you already own a smart home and have a smartphone, why not expand the number of devices in your home that will help make living more convenient with a smart speaker? 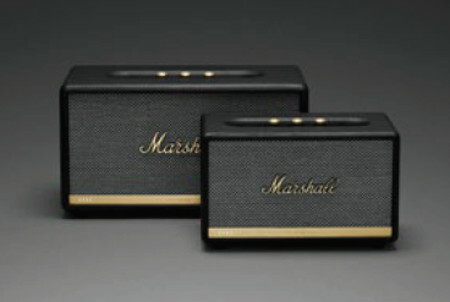 This is what the Marshall Voice with Google Assistant is all about: a smart speaker offering that will work with Google’s voice assistant in order to transform your everyday living into a far more convenient experience. 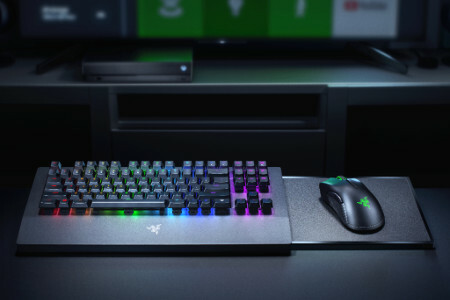 There are two models in this range: the smaller Acton II Voice with the Google Assistant built-in as well as the larger Stanmore II Voice with the Google Assistant built-in, retailing for $299 and $399, respectively. We all need a little bit of music in order to boost our day or perhaps even enhance our performance in terms of work or sports, and a pair of wired headphones is often the most common recourse that a listener resorts to. However, a decent pair of wireless earbuds that stays in place no matter how active you are is the far more convenient solution, as there is no tangled mess to contend with, and neither do you need to look dated. 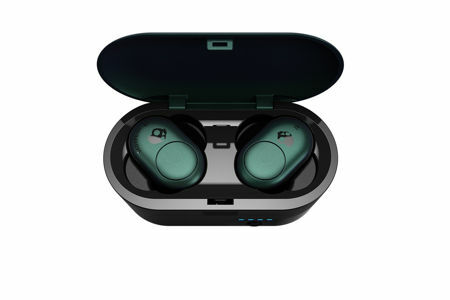 The Skullcandy Push wireless earbuds might be worth considering for those who are in the market for such a device, as it delivers an untethered audio experience in a bold design and sleek fit. While we live in an increasingly connected world with so many ways to hook up with different people, you might be surprised to find out that more and more people than ever before are suffering from the malaise of loneliness. Suicide rates are up in developed countries, and one can be surrounded by family and friends and yet feel detached from it all. 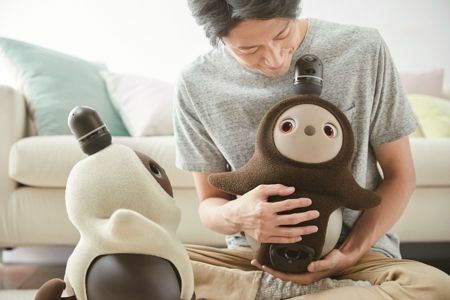 GROOVE X hopes that those who find it difficult to build a bridge of friendship or to love someone else will be able to overcome such obstacles with their all new companion robot known as Lovot.